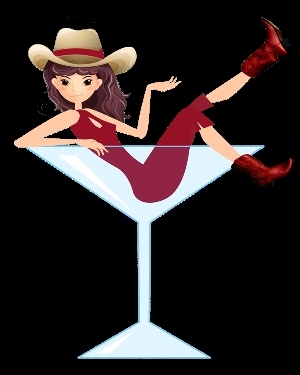 Hey gang, lots going on this week with my girls, The Butterscotch Martini Girls. So pop on over to the blog I posted at the Happily Ever After Thoughts site and check it out. 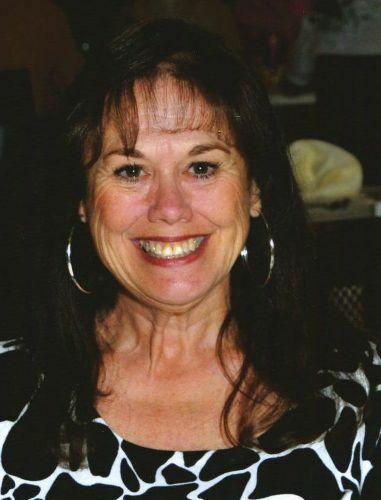 There is also a great opportunity to win a free eCopy of one of my books…your choice. So follow this link and find out how you can win today. Well, it seems that when you write for a living, every day has some new distraction. 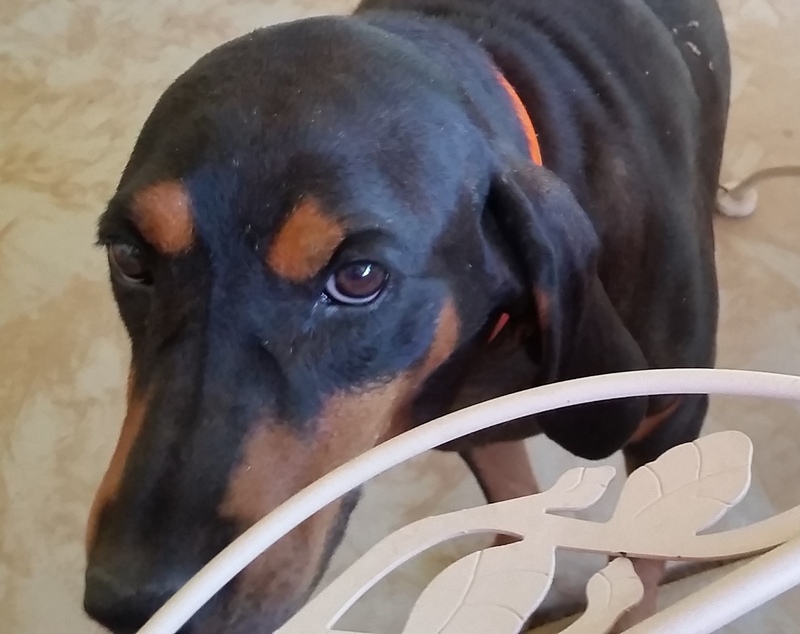 Today’s distraction at my house is a 90 pound hound who has wandered in from a neighbor’s house. She clearly has puppies and needs to get back to them, but we are waiting for someone to come home and unlock the gate. Unfortunately, I don’t think she used the gate when she came to visit. My dog, Skay, and the rat-killing duck, Tubby, freak out every time they see her. Skay won’t stop barking at her and Tubby paces the pen quacking. Probably a good thing the poor interloper doesn’t speak duck or her feelings might be very hurt. And the even more unfortunate thing is that she really wants to sit in my lap while I work. Ain’t happenin’! That is why she has that forlorn look–she is really workin’ it! That’s Thursday’s story, doggy and distracting, and I’m stickin’ to it. Hang on real tight now, ‘cuz we’re gonna go real, real fast! If you were identified on the WINNERS CIRCLE list as a winner in last weekend’s Blog Heist, you should already have been contacted regarding your prize. If you have not yet been contacted, please email your name and email address to kaycelassiter@yahoo.com. We are having trouble finding some of the winners and want to make sure everyone gets their prize. Katie’s Rock – Cover reveal and an excerpt. 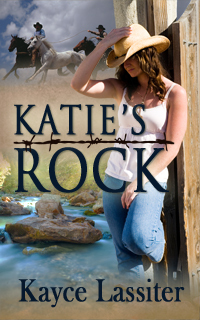 Katie’s Rock is now available at amazon.com. Holy freaking cow! My nether-parts were absolutely twitching with joy. Calm down, girls, the man said ‘if’. Yep, because if you wait any longer than a minute and a half, I’m liable to throw and hog tie you on the living room floor.